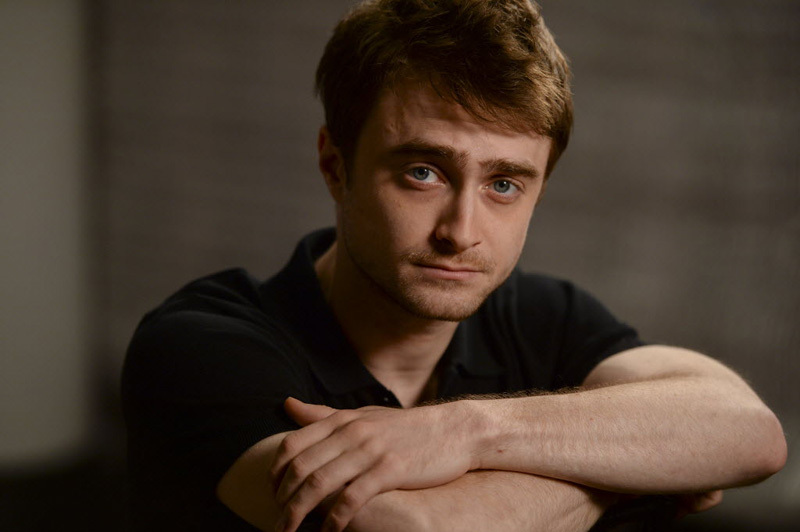 USA Today asked Daniel a 'Swiss Army Man question': What he would take to a desert island. He also talked with them about Now You See Me 2. 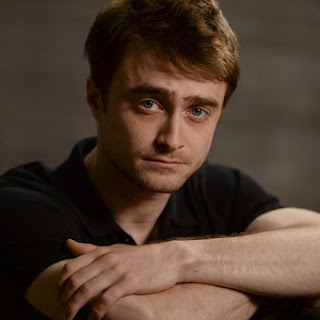 Swiss Army Man featurette "Making Manny"
Swiss Army Man featurette "Actors"
DJR Holland is 10 years online!